My mom loved her grandfather, GL Faulkner. The tenor and tone of her voice changes drastically when she talks about him. Her words drip with grace and love and adoration. And it is beautiful. She tells a story about Granddaddy Faulker during the height of the cold war. Mom, like so many elementary kids, practiced drills at school in preparation for a nuclear attack. Families were building bomb shelters in their homes to save them should Russia decide to drop the bomb. I never really knew Granddaddy Faulkner. I have a hazy memory of him sitting in his recliner. But I know from my mom’s stories of him, especially the one about the shelter, he was a kind man who loved the people in his life. And he adored his granddaughter. She will often say he was the man who taught her about love. The rest of her life was surrounded by criticism, unforgiveness, alcoholism, depression, immense grief following the loss of her young sister, unfulfilled potential and lots of moving from town to town with her dad’s latest get rich quick scheme. My great-grandfather chose to love his granddaughter lavishly and openly and my mother held fiercely to that love with both hands. 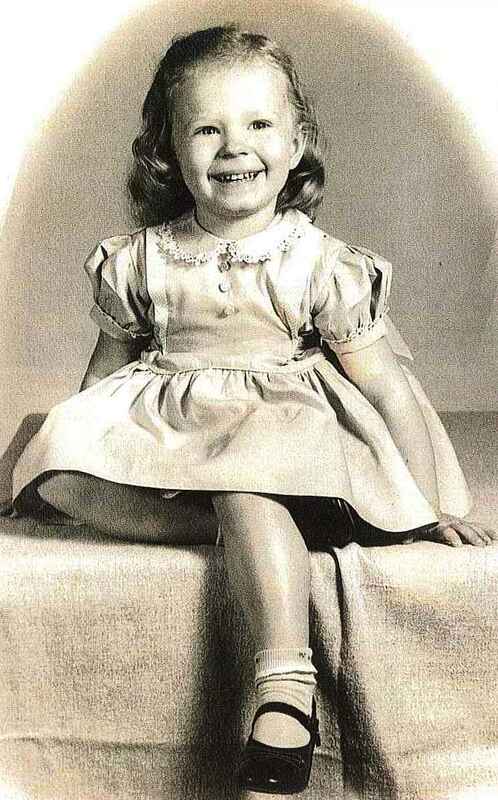 Granddaddy Faulker and his love for my mom changed her life. And because he loved her, she loves us. And all that other nasty stuff? She was able to grow from the love and leave the rest behind. Today, I sit in humble gratitude for that one person and the change he began. 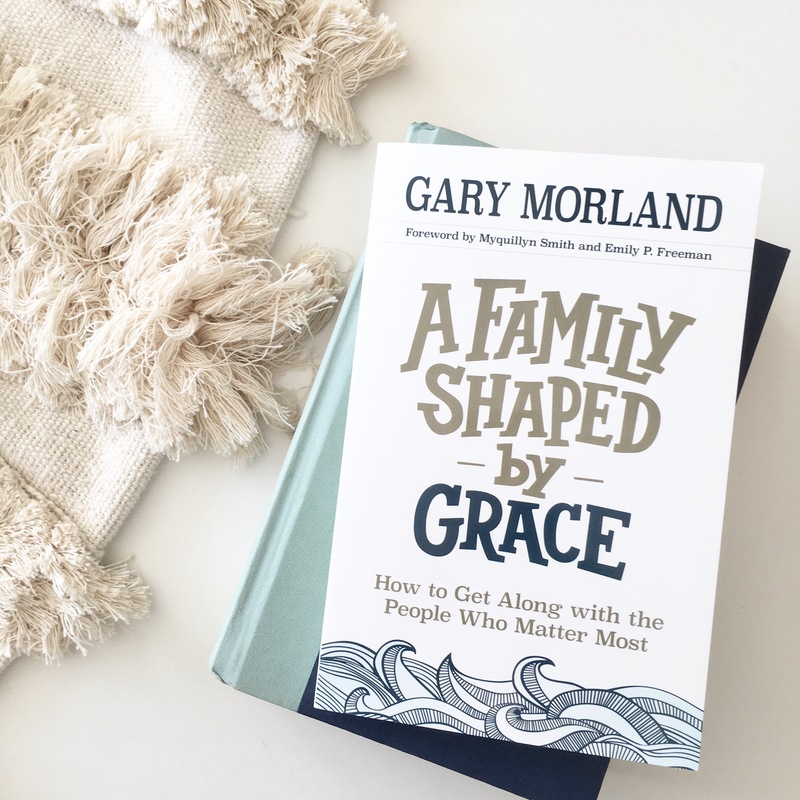 In Gary Morland’s new book, A Family Shaped by Grace, he teaches us the tools and techniques my great-grandfather must have used to radically alter my mom’s life. Tools that somehow were greater than the dysfunction and disease affecting the other family members in her world. This book is such an amazing resource for those of us seeking to do the same thing. Listen. I’m admitting to nothing here but I might just possibly be the President of Passive Aggressive University. Thank you for your prayers for my sweet husband. Gary came from a hard place. As a child, he didn’t have someone like my Granddaddy Faulkner. But later in life, he found Harold and Jesus. Which is an incredibly Sunday School sort of thing to say (Jesus, not Harold) but it’s the truth. Together, Jesus and Harold brought about a miraculous change in Gary’s life and ultimately in his family. In the entirety of Gary’s book, those words, “A safe place to launch and a soft place to land,” have hit me hardest. Goodness. Y’all, we could change the world with families like that. And I want to be a part of that change. I want to raise my little blond-haired, blued eyed miracles in safe, honest, vulnerable space SO THAT they can take those same qualities into their own families, their jobs, their churches, their neighborhoods, their friendships. And when they get knocked around a bit, as we all do by this broken world, please, Lord, let our family be a soft place for them to land. Right in the middle of the people who love them the most. If you, like Gary, never had a Granddaddy Faulkner who taught you how to receive and give love, haven’t found a mentor like Harold to walk you through the tools we use against one another and how those tools can be countered with principles of peace, if you have yet to find the grace and sufficiency of Christ, then please, let Gary be your guide. 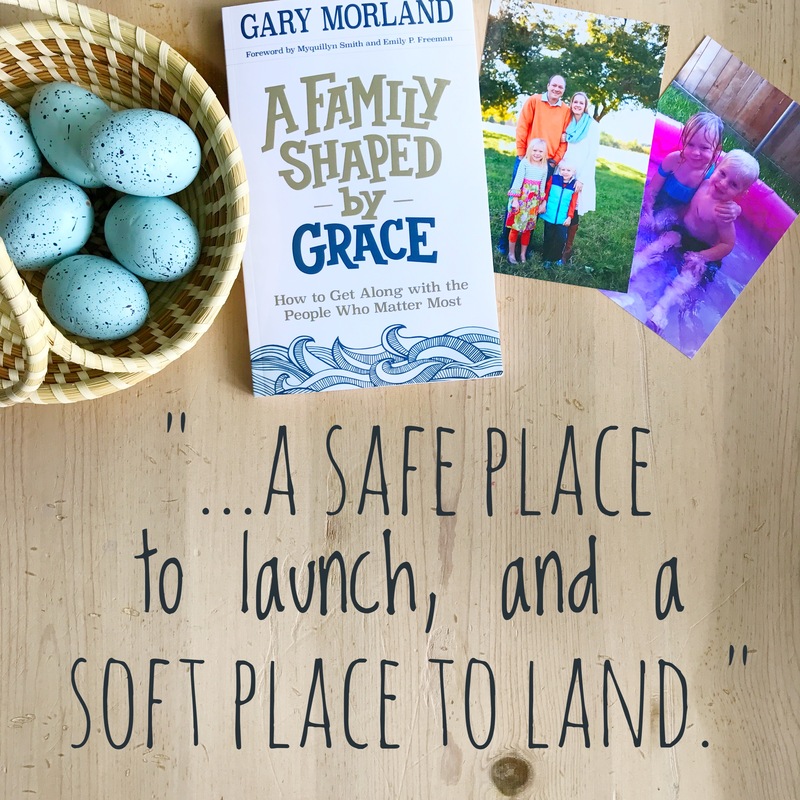 If you want to improve the relationships with the people who matter most in this world, if you want to learn how to woo their hearts with “drops of grace,” if you want to do the work needed to be that safe launching pad and soft landing site, let Gary be your guide. He can be trusted. He is kind and gentle and, well, you will adore him. You can read more about Gary and his ministry here. And, as of today, you can order the book most everywhere. Like Amazon, where all good and perfect gifts can be ordered and delivered to your FRONT DOOR in a matter of days. Or, hours, if you have Prime and live near a distribution center. I’M NOT BRAGGING. But I do love my big city. Y’all know I love a good transformation story. I love practical steps on how to walk through your own transformation. And I ADORE a transformation with Christ at the heart of it all. Well done, Gary. Thank you for sharing your story with us.